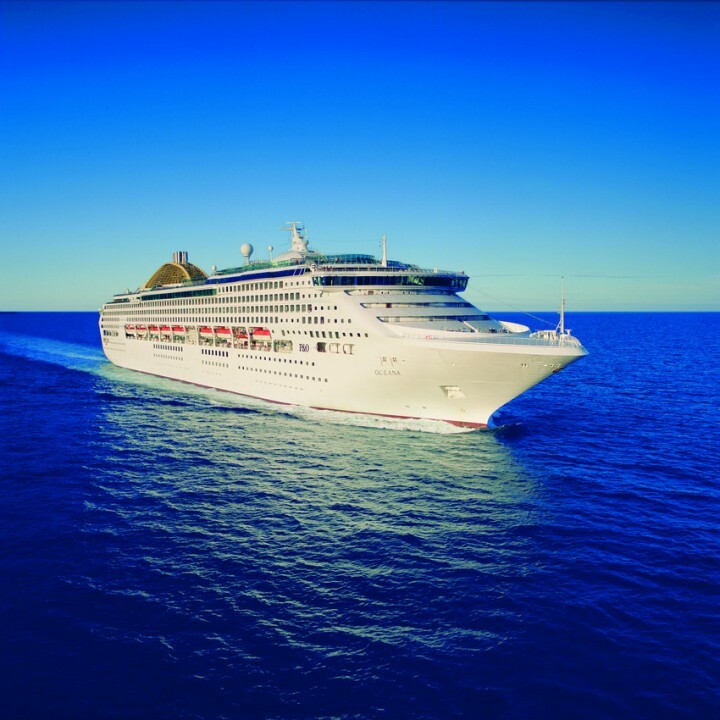 Book P&O Cruises with Adore Cruises the P&O Cruise Deals Specialists. 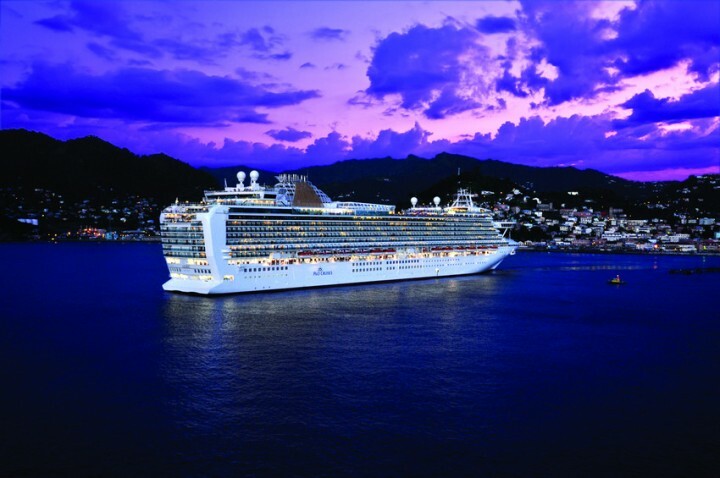 For an unforgettable cruise holiday, British based firm P&O Cruises are hard to beat. 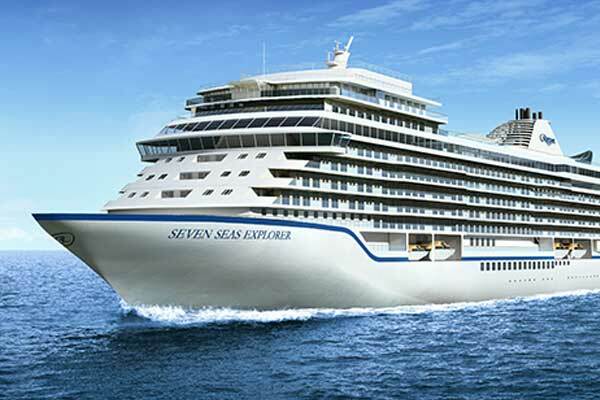 There are seven luxurious vessels in the fleet, ranging from the smaller, more intimate and compact Arcadia, through to the newest addition, the 4 Star Ventura, to the largest ship - the magnificent Azura. Plus cool Britannia joined the fleet in Spring 2015, so plenty to look forward to! A great holiday is all about those special moments, those wonderful memories that you can’t help but replay over and over again, and that bring a smile to your face every time. Those moments where you can’t help but think: “This is the Life”. P&O are great believers that a holiday should be all about those little moments that mean a lot. That means marvellous food, be it fish and chips or fine dining, great company, magnificent entertainment and breathtaking destinations. On board every ship passengers receive the highest levels of service and stay in spacious, luxurious accommodation. P&O Cruises understand that choice is of paramount importance to passengers and on every cruise the wide selection of accommodation; activities, facilities and dining options are extensive and well thought out. 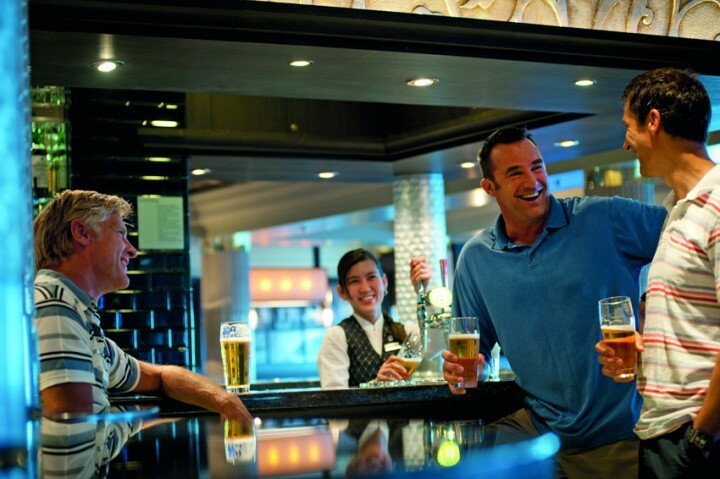 During a P&O cruise, dining can take on as much or as little importance as you wish. Families with young children appreciate the relaxed buffet style restaurants; others relish the ritual of dressing up for a formal, fine dining extravaganza – happily, on P&O Cruises all tastes are catered for. 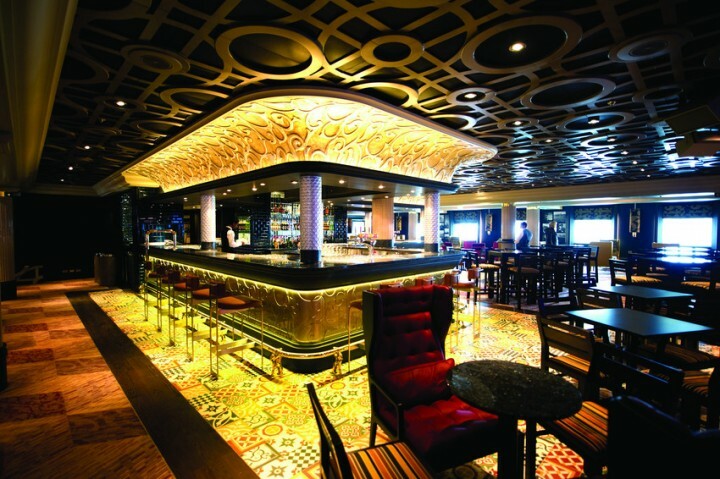 Menus devised by famous name chefs such as Marco Pierre White and Gary Rhodes can be sampled on board as well as the Michelin starred Sindhu restaurant on Azura. You will never be at a loss for things to do on a P&O Cruise. Choose to be as busy or as laid back as you like. Daily activities are organised for the benefit of passengers and entertainment is taken very seriously. West End style shows, tribute acts and concerts take place regularly as well as gala theme nights, elegant evening soirées and dressing up events. For those seeking active diversions there are swimming pools and fitness centres or more relaxing spas and Jacuzzi for the less energetic. 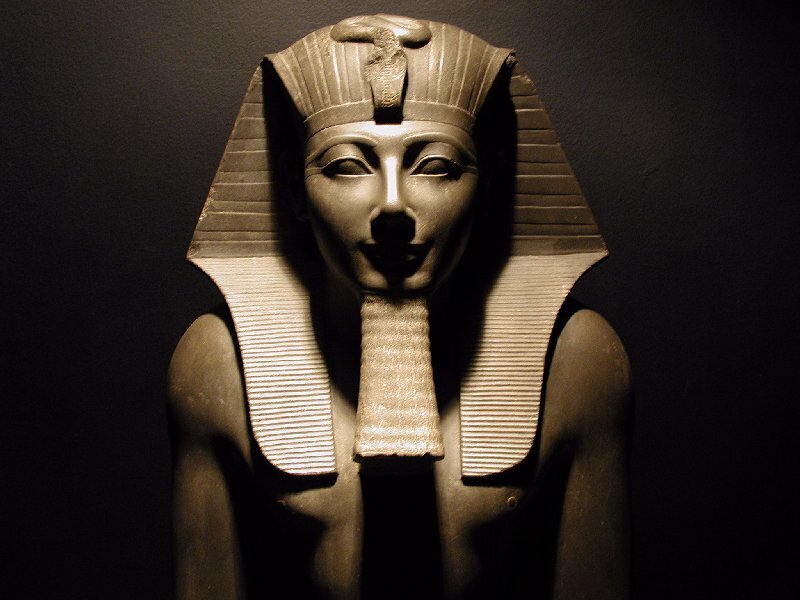 With theatres, casinos, libraries and internet cafés on all ships, there should be something to amuse all. Where do P&O cruises go? 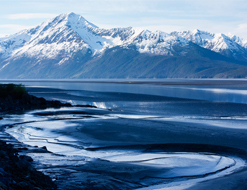 P&O Cruises travel to 250 worldwide destinations including the Norwegian Fjords, USA and Canada, the Caribbean, the Mediterranean and The Iberian Peninsula. For the ultimate in convenience, there are 150 different round-trip options that depart from Southampton. Alternatively, passengers can commence their cruising odyssey at further flung exotic destinations with a fly cruise. 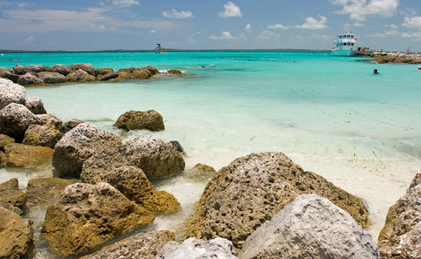 Choose to fly to Barbados and pick up the ship there, or in winter, there is the choice to join ships in Australasia or the Far East. For those who have really caught the cruising bug, a 110-day round the world cruise stopping off at iconic destinations around the globe is an option. Who goes on P&O cruises? 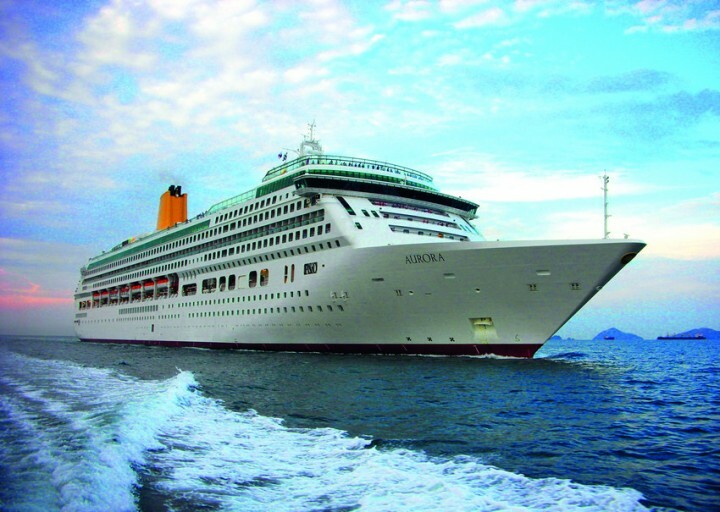 P&O are a British based company that offer cruises tailored to British tastes. P&O Cruises suit all those with a spirit of adventure, young or old. Whether you are a couple wanting a romantic cruise or a family with children seeking an activity-packed holiday with a difference, P&O can help. The Arcadia is the smallest ship in the fleet and is an adult only vessel. 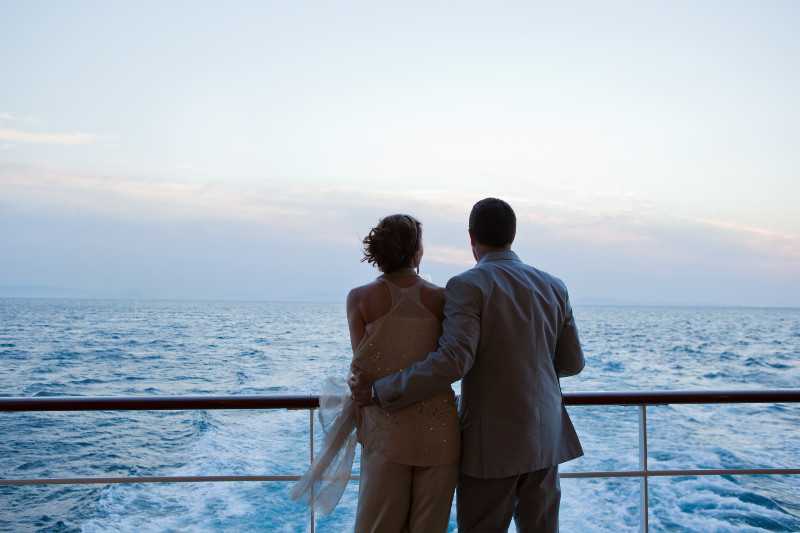 P&O offer a ‘Weddings’ at Sea package for those choosing to tie the knot on the waves. Four of the seven P&O fleet welcome families and offer the ‘Reef’ programme which caters to 2 – 17 year olds with supervised, age appropriate activities.